It is the first time the organisation has chosen to focus on a specific sport. 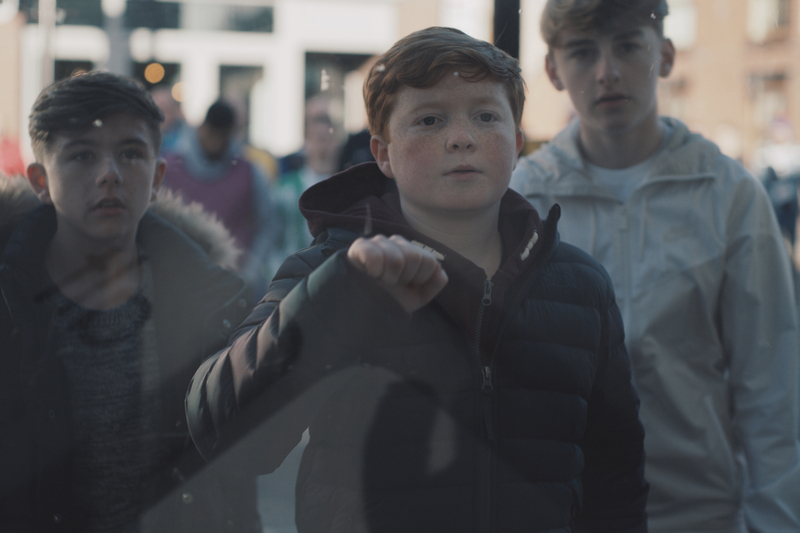 GambleAware, the problem-gambling awareness charity, has taken on football betting for the first time in a new campaign ahead of the busy festive schedule of matches. The ad, created by And Rising, shows young footballers at every level – including children – suffering from a mysterious phenomenon of disappearing balls. 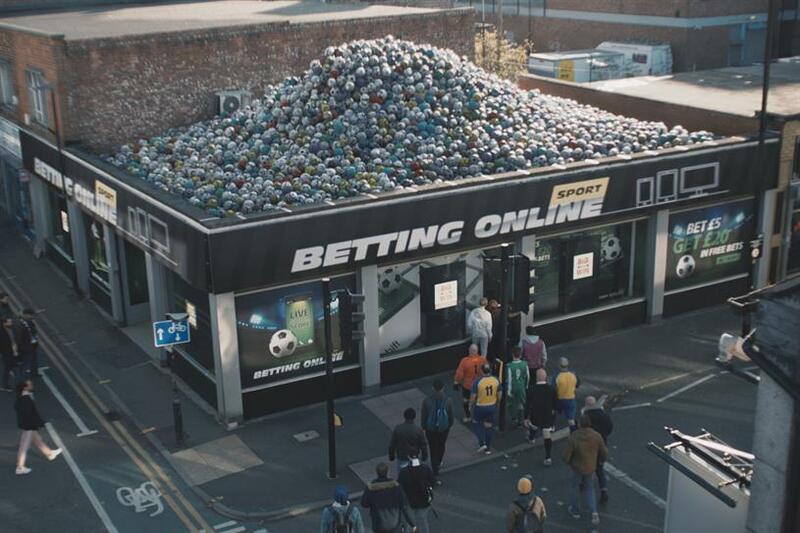 It builds up to the footballers descending on to a betting shop, whose roof is completely covered in the missing footballs. A voiceover then asks: "Is betting taking away our love of the game?" At the end, a child knocks on the door of the shop and pleads: "Can we have our ball back?" The spot, also called "Can we have our ball back? ", runs on social media and launches today ahead of Christmas, a traditionally busy period for football. It is the first time GambleAware has chosen to highlight problem-gambling in relation to a particular sport and how it is normalising gambling for children. Last week, the Gambling Commission warned the number of problem online child gamblers in the UK has quadrupled to more than 55,000 in the past four years. The launch of "Can we have our ball back?" follows a financial analysis by gambling industry specialists Regulus Partners that shows total spend by gambling companies on marketing is up by 56% to £1.5bn since 2014. The film was directed by Bafta nominee Scott Lyon and created by Toby Roberts and Julie Herskin at And Rising, alongside the agency's executive creative director Will Thacker. Some broadcasters and betting companies have already taken action in anticipation of tighter regulation of gambling ads coming into force in the UK. Earlier this month, Sky announced that it would "significantly" reduce the volume of gambling ads on TV by allowing only one to feature during a single ad break. In October, Ladbrokes Coral Group chief executive Kenny Alexander backed a proposed 9pm TV watershed for gambling ads. The Labour Party has already pledged to ban gambling ads during live sport if it gets into power. Does the new National Lottery ad fail to understand working-class culture?